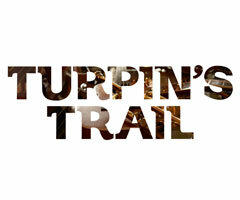 Turpin's Trail is a Kingston, Ontario based quartet consisting of Brian Flynn, Jon McLurg, Chris Murphy and Noah St. Amand. 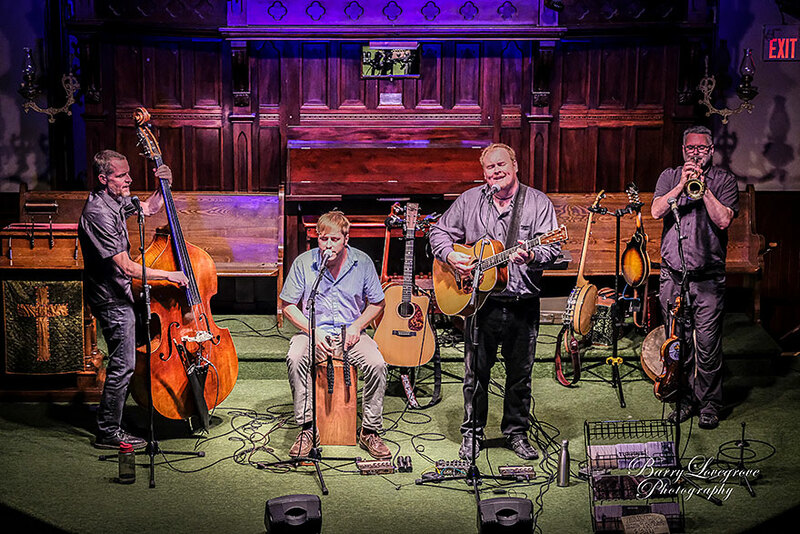 With a closet-full of over a dozen instruments and a wealth of great original and traditional songs and tunes, Turpin's Trail brings together four veterans of Kingston's music scene. 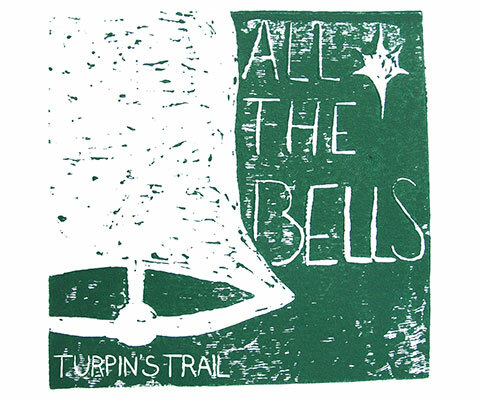 Individually and as a band the members of Turpin's Trail have shared the stage with the likes of David Francey, Sarah Harmer, Ron Hynes, J.P. Cormier, Fred Eaglesmith, Leahy, and the Masterless Men. Turpin's Trail has played such great venues as the Thousand Islands Playhouse in Gananoque and Kingston's K-Rock Centre, and embarked on multiple tours of Atlantic Canada as far east as Newfoundland. In 2017 they were the headline act at the Brimstone Head Folk Festival in beautiful Fogo, NL. For more information and booking, please join us on Facebook, follow us on Twitter, sign up to our email list, and/or email us directly at info@turpinstrail.com. © 2019 Turpin's Trail. All Rights Reserved.